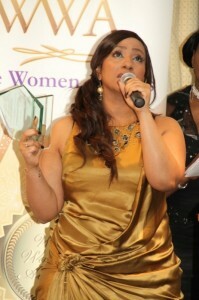 Women from across the denominational spectrum are featured in the list of nominees for the 8th annual Wise Women Awards, which takes place on March 17th, 2012. Some of the nominees are well known within church circles and include Pastor Celia Apeagyei-Collins of the Rehoboth Foundation, who is nominated in the Christian Leadership Award category, singer Lurine Cato, nominated for an award in the Music category, and TV presenter Rhoda Wilson in the Media Category. Other nominees include community leader Hazel Nelson-Williams nominated in the Woman in the Community Category, Tobi Balogun, nominated in the Business category and Leah Charles-King who presented the video about the making of the Some Please Help Haiti in the Media category. Other nominees are not so well known, but are doing great work in serving the church and the wider community with their professional skills and Christian attitude. 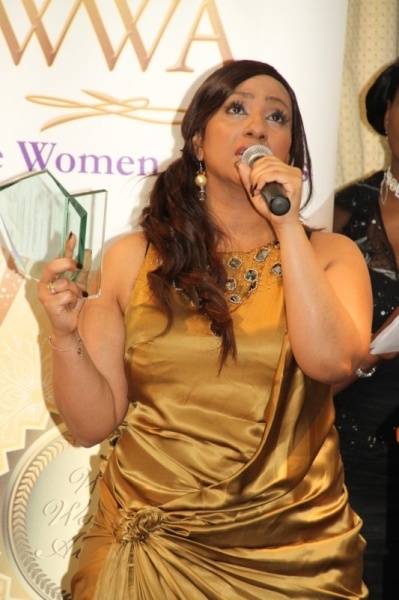 The winners of each category will be announced at Wise Women Awards ceremony taking place on March 17 at the London Hilton Paddington Hotel. Nominees and guests will enjoy a three course meal, live music from Premier Gospel Choir, MOBO nominee Rachel Kerr and X Factor finalist Beverley Trotman, a talk from Angela Sarkis CBE and an inspiring awards ceremony.